UNAVCO archives and provides access to a variety of high-precision geodetic datasets reaching back more than 30 years and spanning all seven continents. 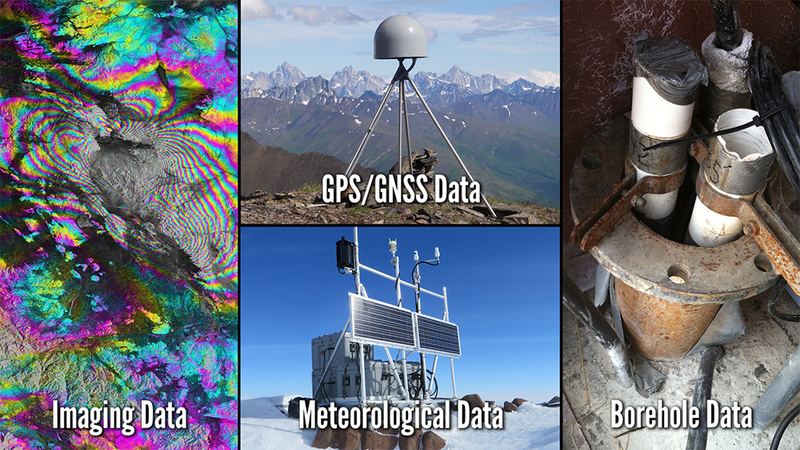 Data types include not only GPS/GNSS raw data, time series, and velocity vectors, but also imaging data such as synthetic aperture radar (SAR) and terrestrial laser scanning (TLS) data, borehole strain and seismic data, meteorological data, and tropospheric models. 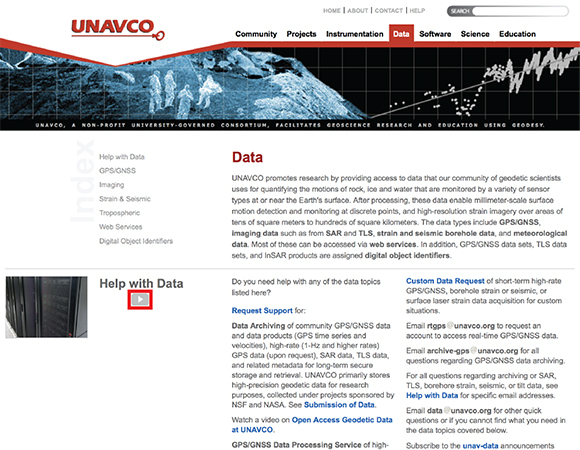 Many of these data and data products are accessible via multiple channels, including through UNAVCO’s new web services, which provide a simple and easy-to-use service for data access. 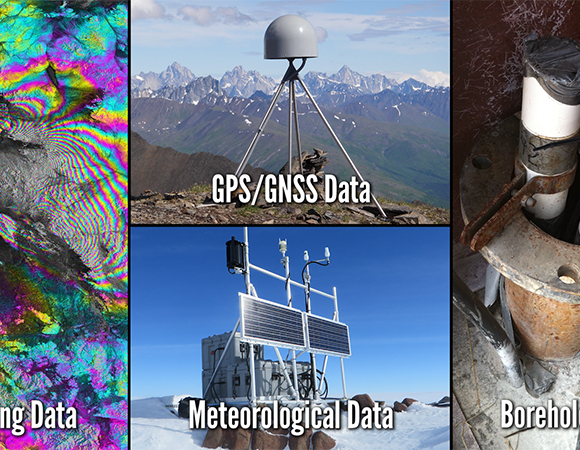 To improve data discovery, we have produced a new video series guiding users through accessing each geodetic data type available through UNAVCO's Geodetic Data Services. 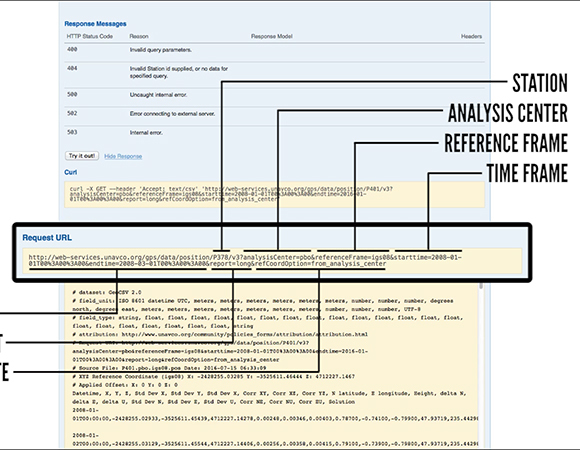 The videos both provide a broad overview of data available via our archives and show new users specifically how to access each distinct data type. As data volumes grow and UNAVCO expands our data product availability, we seek to also improve data access. These videos are intended to introduce new users to how our community scientists use each data type in their research, the various methods of searching for that particular data type, and how to download it. 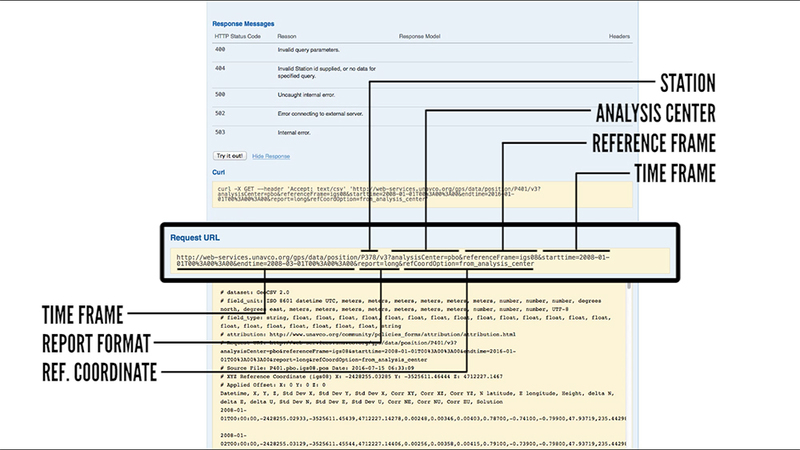 This showcases not only the amount and variety of data UNAVCO archives, but also how easy it is to retrieve, even for new users. This project also engaged student interns, as it started as an intern project through the UNAVCO Student Internship Program (USIP).